Benjamin Clements holds a Master of Music in Voice from The Juilliard School and a Bachelor of Music in Voice from Michigan State University. This coming season Mr. Clements will perform the role of Zuniga in Carmen with the Florida Grand Opera. Also for FGO, he will be covering Don Basilio in Il Barbiere di Siviglia and Raimondo in Lucia di Lammermoor. 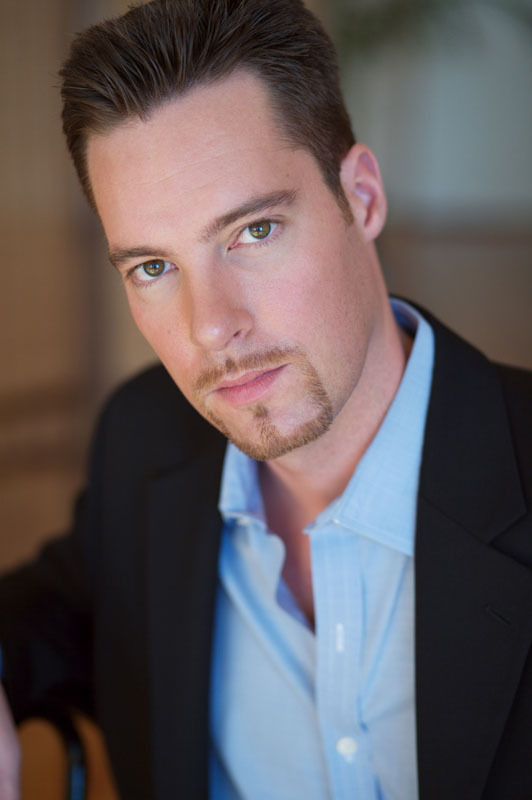 Mr. Clements recently appeared as Figaro in Le Nozze di Figaro at Juilliard where he also recently performed his solo graduation recital with Margo Garrett. He appeared as Blitch in the Chautauqua Institution’s production of Carlisle Floyd’s Susannah. In 2008 Mr. Clements debuted at Carnegie Hall as the bass soloist for Musica Sacra’s production of Handel’s Messiah. Mr. Clements previously appeared as Sprecher in Juilliard’s production of Die Zauberflöte. He also appeared in Michigan State University Opera Theatre productions as Nick Shadow in Stravinsky’s The Rake’s Progress, Colline in Puccini’s La Bohème, and Mars in Offenbach’s Orpheus in the Underworld.